Rasheeda on the Future of Her Marriage to Kirk Frost On ‘The Real’. Kenya Moore’s Restraining Order Against Ex-BF Matt Jordan Dismissed. Last month, Fulton County Superior Court has granted “The Real Housewives of Atlanta” star Kenya Moore a temporary restraining order against her ex-boyfriend, trainer Matt Jordan, a spokesperson confirmed to UsWeekly on March 31. Kenya’s temporary restraining order was dismissed Wednesday after she was a no-show at a hearing on the matter. Kenya’s lawyer tells TMZ … she only skipped court because she knew the judge would toss it once he heard Matt hadn’t been served. Her attorney says Kenya will refile for another protective order … but she’s gonna have to locate Matt eventually. 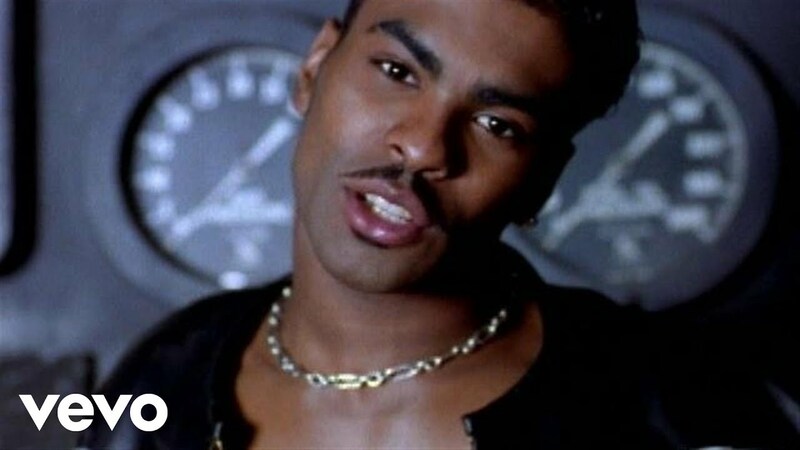 #ThrowbackThursday Ginuwine – Pony (Ride It Mix) Official Video. Crazy for me because this my first time actually seeing this video. Nick Cannon Bares All Talks About Brittany Bell, ‘America Got Talent’ Exit, Mariah Carey And More On ‘The Wendy Williams Show’. Wendy mess self asking him if he and Mariah are still sleeping together at the beginning of the clip. Nick has respect for his ex. Mariah. Birdman VRS. Leonor Anthony Legal Battle. In the latest “Bish Better Have My Money” edition, Birdman lands back in the section for all the wrong reasons. Sigh…. Rapper/ CMR Boss/ Entrepreneur/ Hustler/ latest legal beef is not with rapper or music producer. Oh no… This time his latest legal battle is with Miami contemporary artist Leonor Anthony. 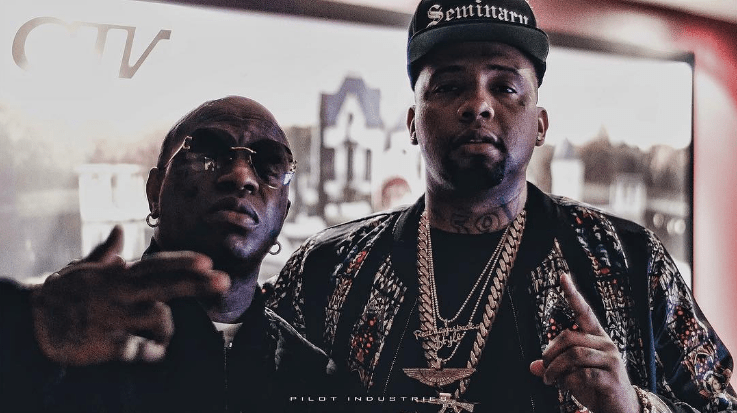 According to reports, Birdman is extremely close to losing a condo he owns in Aventura because he hasn’t responded to Anthony’s attempts to get paid for two pieces of art she says she sold Birdman. According to a lawsuit filed in a Miami-Dade County court, Williams commissioned two large canvases from the collage artist: One about dead rap icon Tupac Shakur and another inspired by Williams’ life. For both pieces, Williams was to pay $10,000. And now, Judge Patricia Marino Pedraza has scheduled a May 2 hearing so that Birdman can tell her why he shouldn’t held in contempt of court for his failure to respond to the lawsuit. Worse: Birdman’s $300,000 condo at the Aventi at Aventura complex has been seized and is scheduled to be sold at auction to pay for the judgement. The girls volunteer at a senior center with the Rickey Smiley Foundation, but their good deed turns bad when Minnie goes behind Juicy’s back and asks her boss Rickey for help getting into radio. Meanwhile Tanya’s birth plan hits a roadblock when her doctor expresses concern over her desire to deliver naturally.